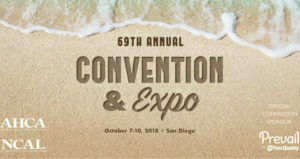 The AHCA/NCAL 69th Annual Convention & Expo in San Diego, CA will take place October 7-10. 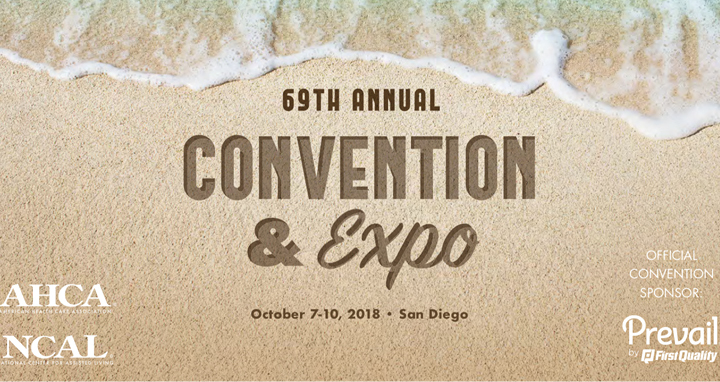 At this event, thousands of long-term care and post-acute care professionals will learn about and discuss the latest techniques and services in the healthcare industry during educational sessions, keynote speeches and networking opportunities. Pathway Health’s Jeanne Carlson and Lisa Thomson are excited to connect with conference attendees at the McKesson Booth #1120. Jane Burch and Peter Schuna will also be in attendance at the conference. Connect with us for more information.